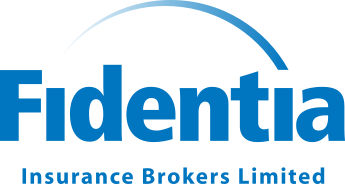 At Fidentia we firmly believe that to find the best insurance solution, or to resolve a claim effectively, we need to really understand each client’s situation, and what they’re hoping to achieve or fix through insurance. In fact, our more attentive and personal approach means we’re often the firm people come to when they have more unusual, complex or sensitive insurance requirements to arrange. 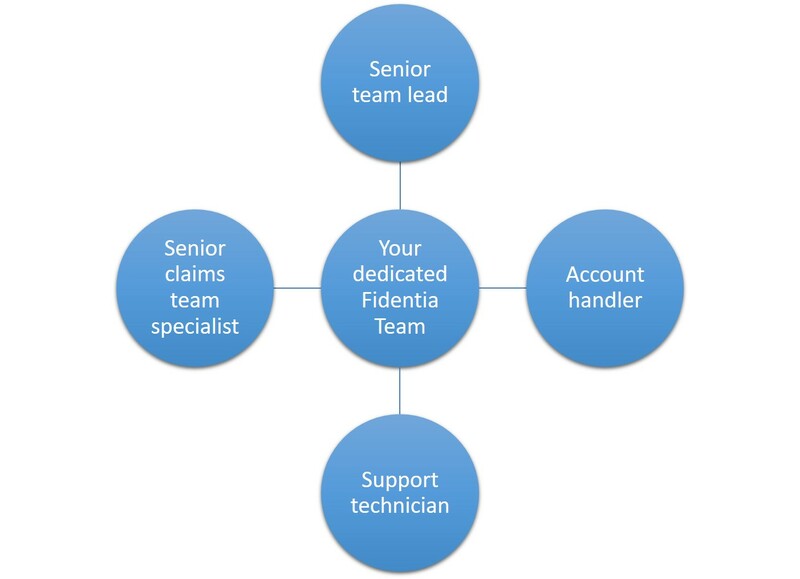 What clients like about our team approach, is that they can always contact someone in Fidentia who knows them and can deal with their query. Throughout the year they will keep in contact at a frequency acceptable to you. This enables us to see how things are going and check no circumstances have changed, which may have an impact on your insurance cover. Ours is very much a joined-up approach where different specialists in the team work closely together. We have regular team briefings where we share ideas and discuss client issues, enabling our teams to be familiar. This collective effort ensures we better understand client accounts and our solutions are therefore more effective. Your Fidentia team will often negotiate with insurance underwriters and loss adjusters face to face, on your behalf, to secure the best outcome for you. We are able to do this because of our close proximity to the London headquarters of Lloyd’s of London and other leading insurers. Over the years we’ve built up close working relationships with key underwriters and loss adjusters, which greatly helps us in achieving positive outcomes for our clients.